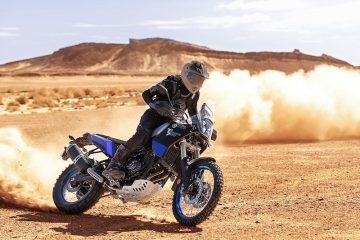 If you want to be among the first people to own a Yamaha Ténéré 700, head over to the manufacturer’s website pronto as an online reservation system has now opened. 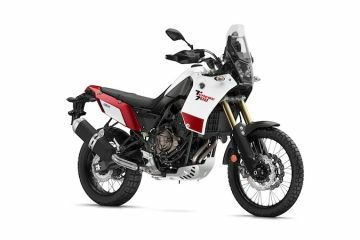 For a limited time only, you can reserve what is one of the most hotly anticipated (and hyped) new adventure bikes of the decade before it appears in dealerships. If you do so by the cut-off date of 31 July, you can save £300 on the standard dealership price of £8,699. Simply fill in your details online and Yamaha will send you an email confirming you’ve temporarily been allocated a Ténéré 700. Print the confirmation email and head over to your local Yamaha dealer to finalise the purchase of your new adventure bike. At this point, I expect some of you will be wondering why anyone would buy a new motorcycle without going for a test ride first. 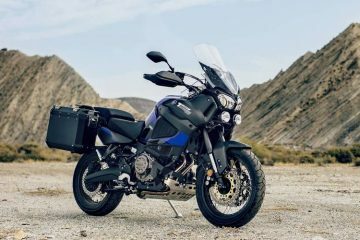 It’s a good point, but with the Ténéré 700 not expected to appear in dealerships until later in the year, we assume Yamaha is banking on its new adventure bike being a must-have purchase for early adopters in the biking world. However, there is a way you can test ride the bike and not miss out on the £300 online discount – simply buy a ticket to the Adventure Bike Rider Festival 2019. 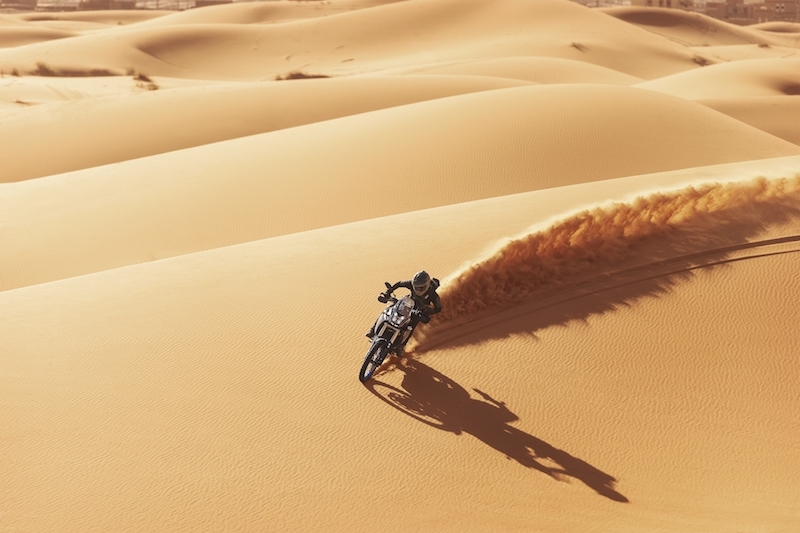 Yamaha has chosen the festival, held on 12-14 July, for the public launch of the Ténéré 700. It will be the first opportunity members of the public in the UK will have to test ride the bike before it even hits dealerships, and before Yamaha’s online reservation deadline of 31 July. 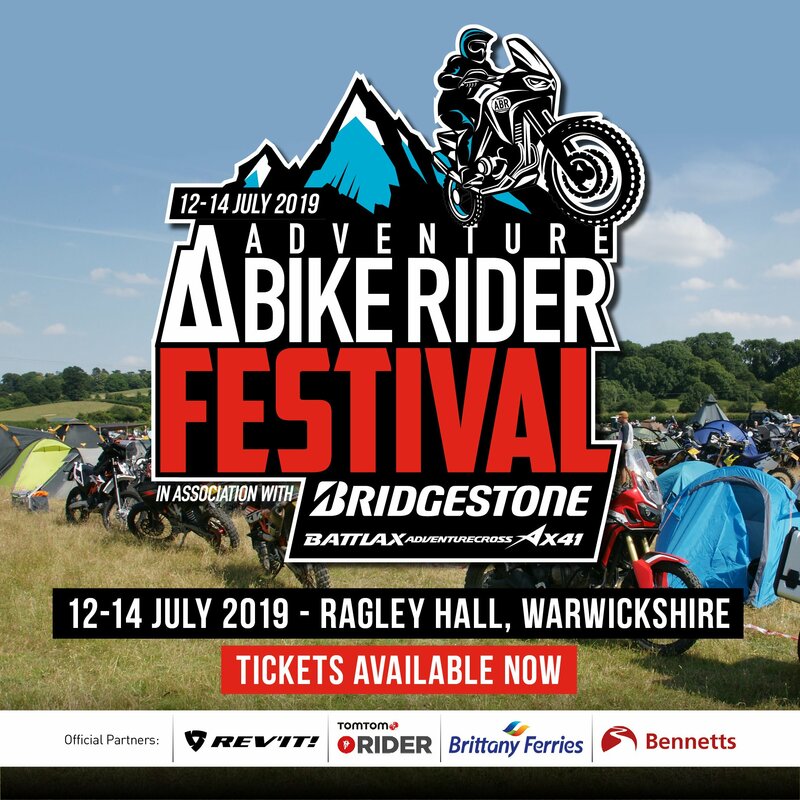 The Adventure Bike Rider Festival 2019 is sponsored by Bridgestone, and is supported by official partners REV’IT!, TomTom Rider, Brittany Ferries and Bennetts. It will be a celebration of adventure bikes and riders at the magnificent Ragley Hall Estate, a grade A venue in Warwickshire. 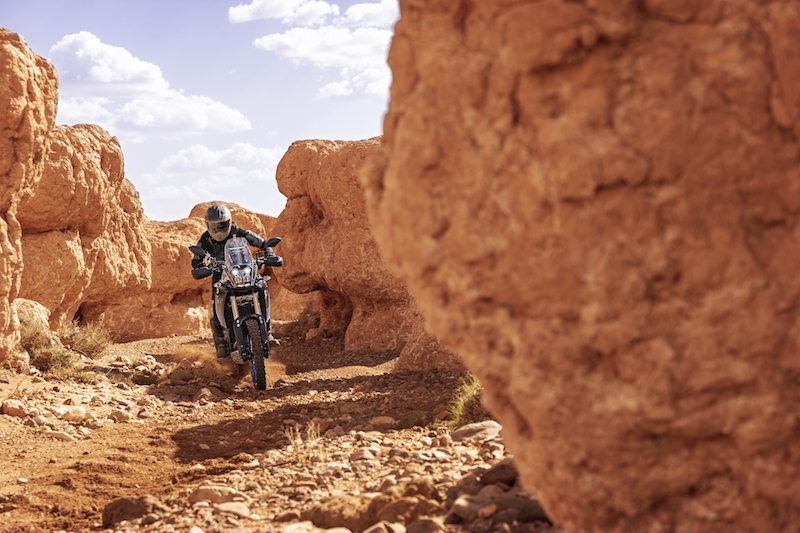 Test riding the new Ténéré 700 isn’t the only reason to attend though, as there will also be an on-site adventure trail, more manufacturer test rides, live music, guest speakers and much more. More than two years ago, Yamaha teased the world with the T7 concept at the EICMA motorcycle show in Milan, Italy. Since then, the adventure biking community has been waiting expectantly for the lightweight, do-it-all adventure bike we were promised. That wait is almost over and we can’t wait get to our hands on the Ténéré 700 to see if it lives up to the hype. 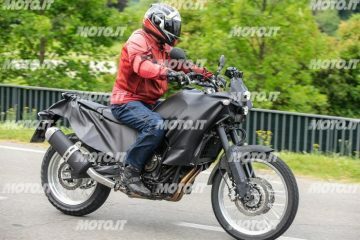 The initial signs point towards Yamaha having pulled it off, creating a simple and affordable motorcycle. 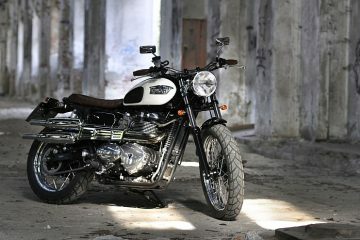 The spec sheet reveals a lack of creature comforts and rider aids such as a TFT screen, heated grips, cornering ABS, or a myriad of rider modes. 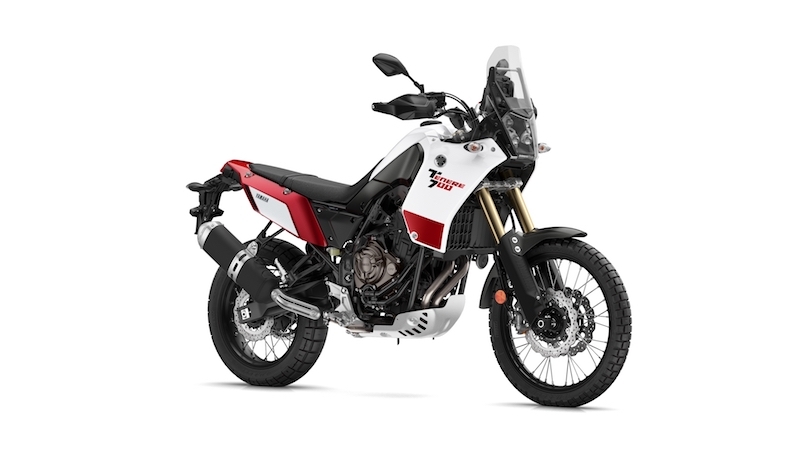 And the Ténéré 700’s 689cc parallel twin engine, pumping out around 72 bhp, is down on power compared to rivals such as the KTM 790 Adventure R, or the Triumph Tiger 800. However, it’s what the Yamaha lacks that could well be its biggest selling point. 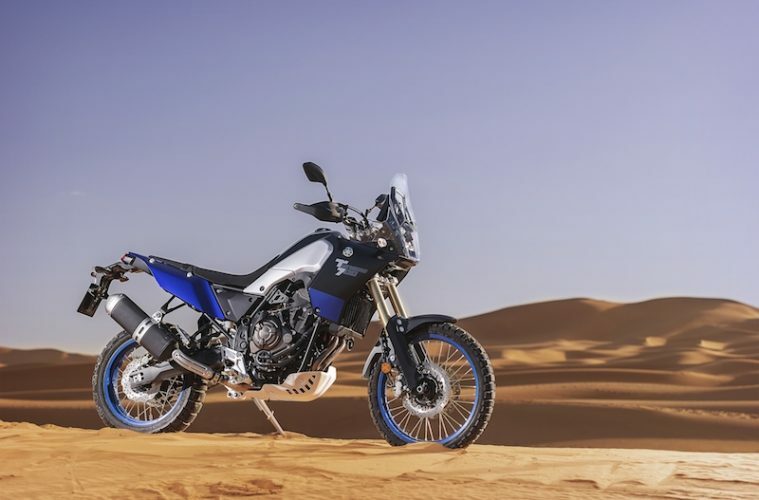 The Ténéré 700 looks to be an adventure bike with real off-road ability. A bike that will be simple to use and easy to live with, whether you want to take off around the world tackling any terrain in your path, or dance down a green lane or two with ease. 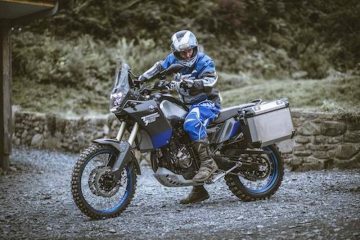 A claimed 217 miles between fill-ups from the 16-litre fuel tank will be enough in all but the remotest corners of the world, and the Ténéré 700’s 21-inch front and 18-inch rear spoked wheels, equipped with Pirelli Scorpion Rally tyres, will help roll you over the larger obstacles in your path. Whether there are enough buyers out there craving a back-to-basics adventure bike, only time and sales will tell. 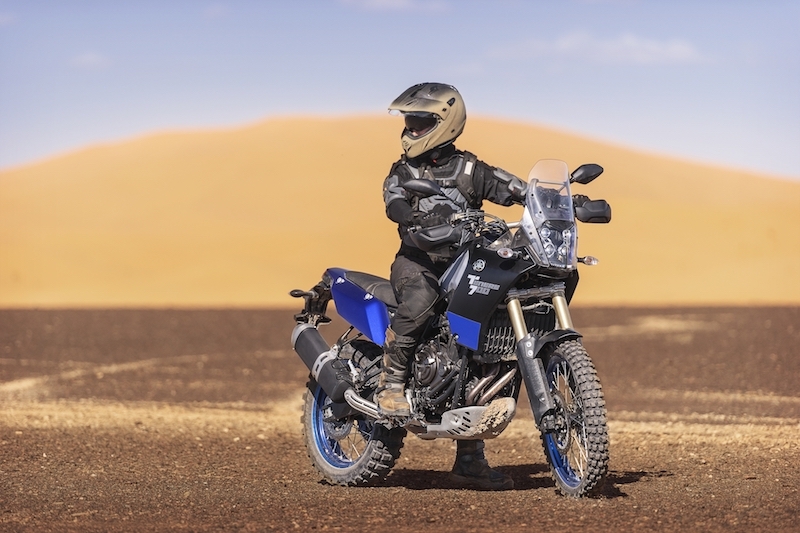 But we do hope the Ténéré 700’s affordable £8,699 price tag, less intimidating power, and relative lightweight 205kg (wet) will encourage more people to enter the world of adventure biking. Perhaps appealing to riders who may have been put off by bigger, more powerful, or more expensive adventure bikes in the past.